Hello, I am delighted you're joining me, I look forward to connecting with you soon. I'm mindful to how many emails I send out, this is why I'd like you to tick you interest preferences. In addition to general news, I will use this information to send you tips, news and updates. 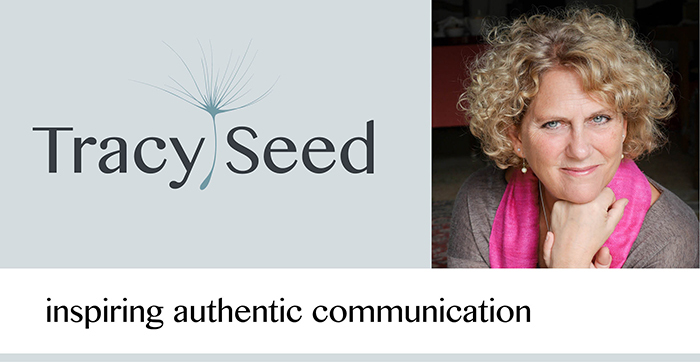 You can change your interest preferences at any time or unsubscribe by clicking the link in the footer of any email you receive from me, or by contacting me at tracy@tracyseed.com. I will treat your information with respect. For more information about storage of data and privacy visit my website ww.tracyseed.com.